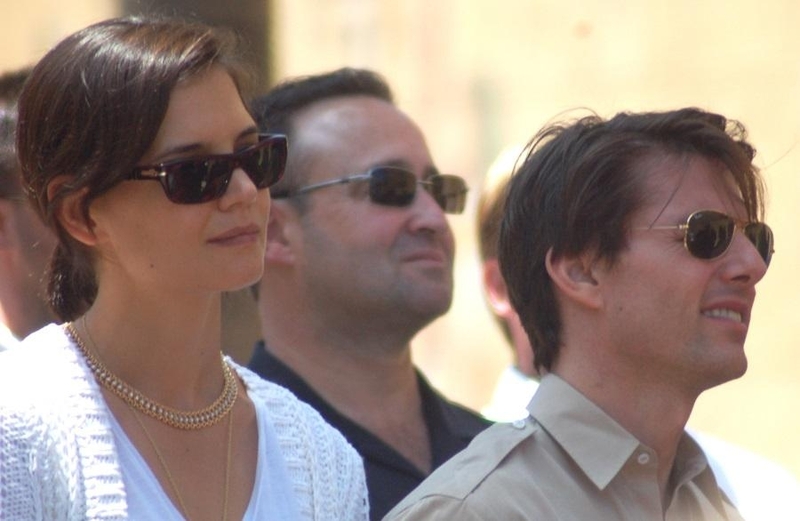 It could be said that Suri Cruise is an unintended victim of a particularly life-changing divorce between Tom Cruise and Katie Holmes back in 2012. The divorce may have significantly affected the previously high-profile “Mission Impossible” star. Cruise is now more private about his personal life compared to his romance heyday with Katie Holmes. But recently, potential details about Suri Cruise reaching out to her father by writing him letters have been surfacing. Radar Online mentions that Cruise may be working on reaching out to his youngest daughter through third-party channels, citing the possibility that the “Top Gun” actor is unable to reach out through usual channels due to Scientology's disconnection policy, a religion where Tom Cruise is a known active member. Due to the private nature of Holmes' and Cruise's lives, reliable information on their activities is hard to come by. From what can be surmised, Tom Cruise has a tendency to not be close to his children. Suri Cruise has been living with her mother Katie Holmes in New York and, beyond the recent rumors of her reaching out to her father and sightings of her selling lemonade at the New York Pride Parade, she has also led a private life with not much news about interacting with Tom Cruise. There have been rumors that Cruise has not even met Suri Cruise for at least 1,000 days. Regarding Tom Cruise's other children, Bella Cruise, one of the adopted children of the Nicole Kidman-Tom Cruise marriage, lives in London with her husband. It has been said that while both Kidman and Cruise helped Bella Cruise and her husband with wedding expenses, neither celebrity attended the ceremonies. Connor Cruise, on the other hand, is just as private as his father, with the only reputable news about the celebrity son being about his former DJ career and his more recent forays into deep-sea fishing.